KEN YUSZKUS/Staff photo. 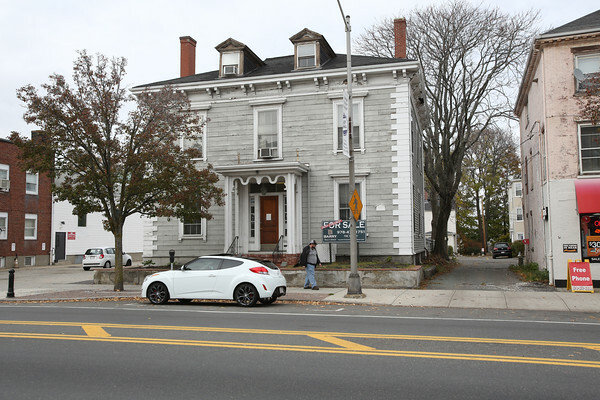 98 Main Street in Peabody where ther Peabody City Council is considering a special permit for mixed-use development at former NSCAP property. 11/19/15.